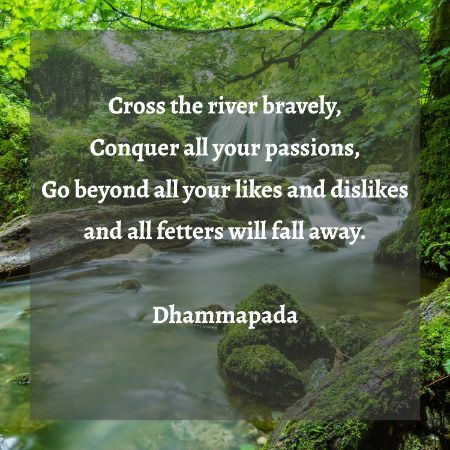 This excerpt from the Dhammapada, a collection of teachings from the Buddha, encourages us to train our minds to be free from likes and dislikes. Why does the Buddha recommend that we consciously practice non-attachment to personal preferences? By reducing attachments, we set ourselves free. This path of freedom leads to a deep feeling of peace. Just like with any training program, there is great effort and sacrifice, along with some pain and discomfort. This path requires daily practice, often starting with small steps to build confidence and strength. We can start with simple things that bring us pleasure, committing to limiting or eliminating their presence in our daily life. A few examples are:TVSocial Media or other forms of electronic entertainmentAlcoholShoppingIce cream Remember to do this with the spirit of training the mind, rather than deprivation or punishment. When we follow this practice, we begin to reduce the craving/wanting aspect of our minds. Likewise, this can also be done with tasks that are unpleasant and that we choose to avoid. In this case, we move toward those things and bare the discomfort that is often short lived. Again, it is recommended that we start small:Picking up the phone when a difficult person is calling or making a difficult callDoing the dishes before going to bedFolding the laundryBudgeting or paying billsThis practice requires the spirit of care and wisdom. It is important to choose things that are helpful, not harmful. By working on transcending our likes and dislikes, we set an intention to build our own inner strength and wisdom. As the Buddha teaches, “all fetters will fade away”, helping to empower and build confidence when we face the unpleasant aspects of life head on. 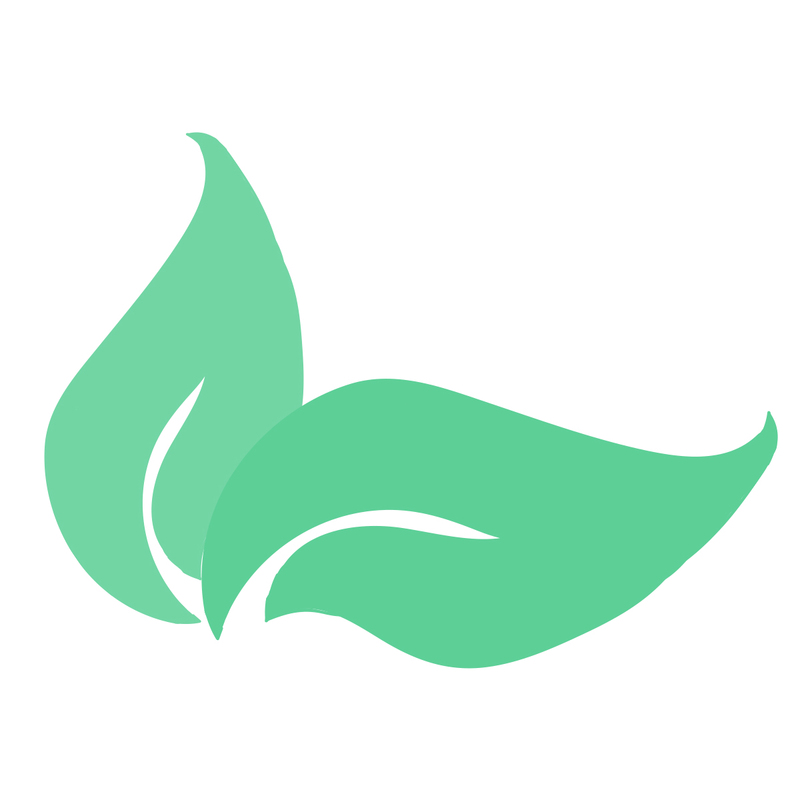 Patty Thomas Shutt, founder of Sacred Treehouse, is a licensed psychologist and co-owner of Therapeutic Oasis of the Palm Beaches. Dr. Shutt is passionate about helping others discover the benefits of mindfulness and meditation. She offers Beginner Meditation & Advanced Meditation classes at Sacred Treehouse, in addition to Mindfulness Based Stress Reduction, Mindful Self-Compassion and various book studies throughout the year. Attendance Required for all MBSR participants. The orientation session is free. Gateway to Awareness begins. $75 for 2 weeks. Full day training for SAFE Yoga. CE credits for Yoga Instructors are available. Join us at the “Walk With Me” Movie Screening at Regal Cinema Shadowood 16 in Boca Raton. Fall MBSR program begins. First of 8 weekly sessions. The registration deadline is Friday, June 10th at 3:00 pm. For more information, call (561) 278-6033. Wednesday, May 18, 2016 at 5:30 p.m.
Wednesday, May 25, 2016 at 9:00 a.m.
Wednesday, June 1, 2016 at 6:00 p.m.
To register, please click here. Hope to see you then! Eat Happy: Cooking Workshop for Kids presents Fall Fun! 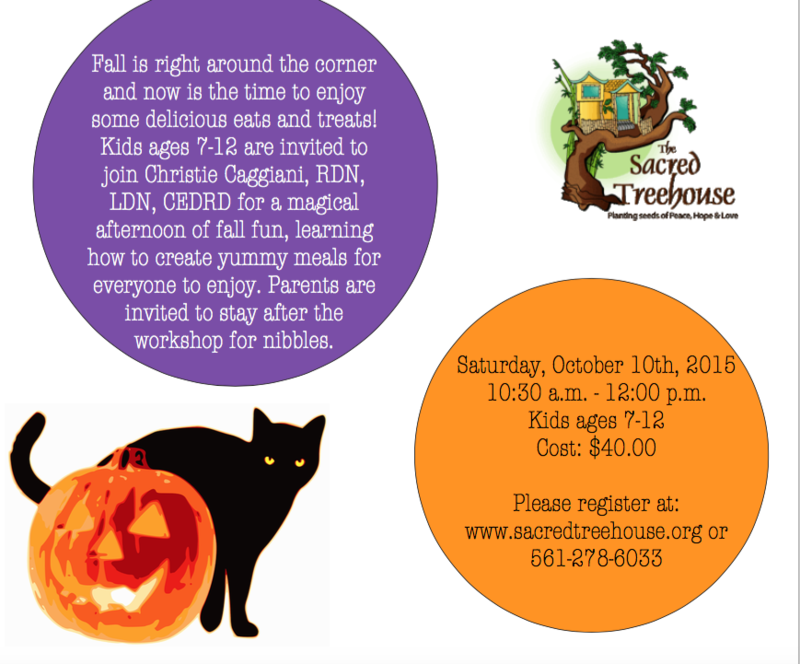 Kids ages 7-12 are invited to join us next Saturday for the Fall Fun cooking workshop. Details are below. Begins Saturday, September 26, 12:30 – 3:00 p.m.
Wednesday, September 9th, 5:30 p.m.
Friday, September 11th, 1:00 p.m.
Tuesday, September 15th, 5:30 p.m.
Saturday, September 19th, 11:30 a.m.
Wednesday, September 23rd, 5:30 p.m. Starting Saturday, October 24th, 3:30 – 5:00 p.m.
Eat Happy Cooking Workshop for Kids presents Fall Fun! Saturday, October 10th, 10:30 a.m. – 12:00 p.m. If you would like to register, please click here or call 561-278-6033 for more information. This FREE Introduction and Orientation is required to participate in the 8-week workshop. 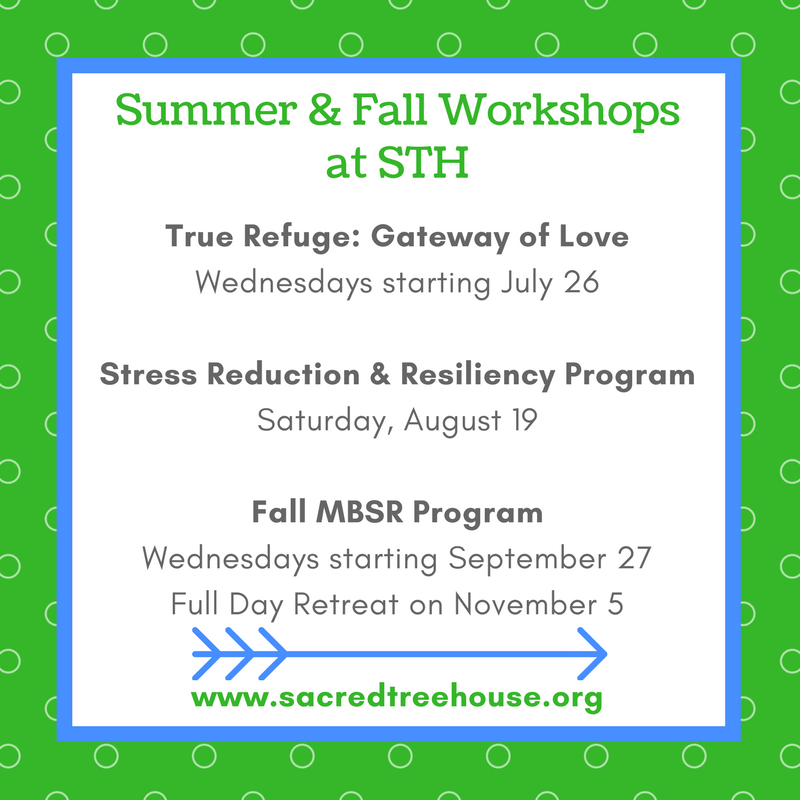 Additional times may become available, please contact us for more details at (561) 278-6033 or info@sacredtreehouse.org. 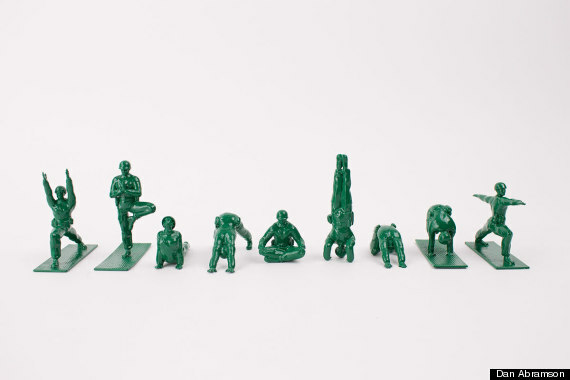 National Yoga for Vets Day, Monday, November 9th at 1:00 p.m.
Monday, November 9th at 1:00 p.m.
Ralph Iovino, ERYT500, will lead a therapeutic, trauma sensitive yoga class for veterans. Class limit: 10 veterans. Please call 561- 302-5975 to RSVP. From I-95, take exit 56 to Woolbright Rd. Proceed south approximately five miles. Turn right at George Bush Blvd. Cross railroad tracks and make first left onto N.E. 3rd Ave. Proceed to Sacred Treehouse/Therapeutic Oasis. Yoga studio is located on second floor. Parking is located across the street, in overflow parking lot.